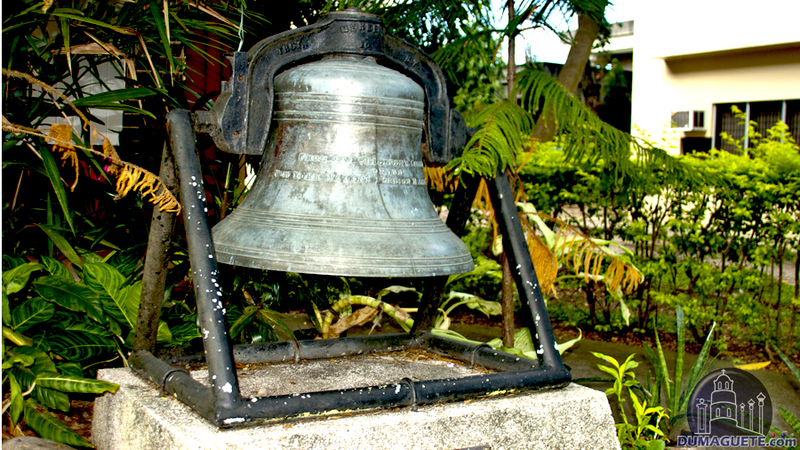 Dumaguete has often been impacted by other cultures. Silliman University is a place where this is abundantly clear. 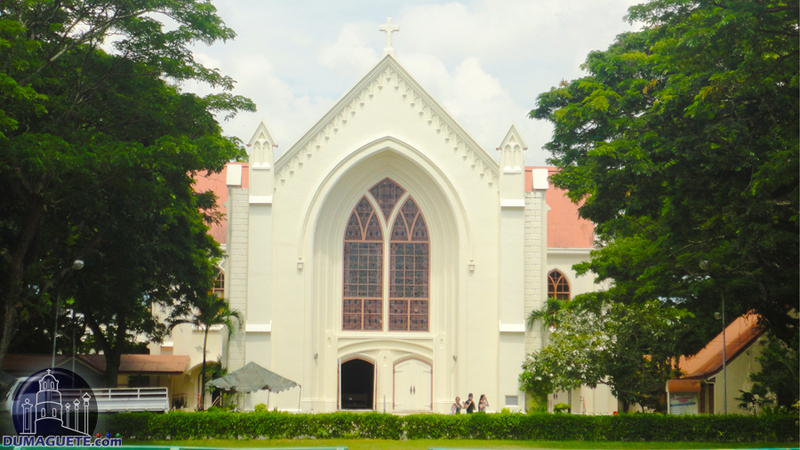 The campus is a unique mixture of colonial American and modern Filipino. The unique history of the university is enough to make it worth a visit, but it also houses an anthropology museum with artifacts of ancient Filipino culture. The campus, with its inviting lawns and lovely architecture, is also an attraction in itself. 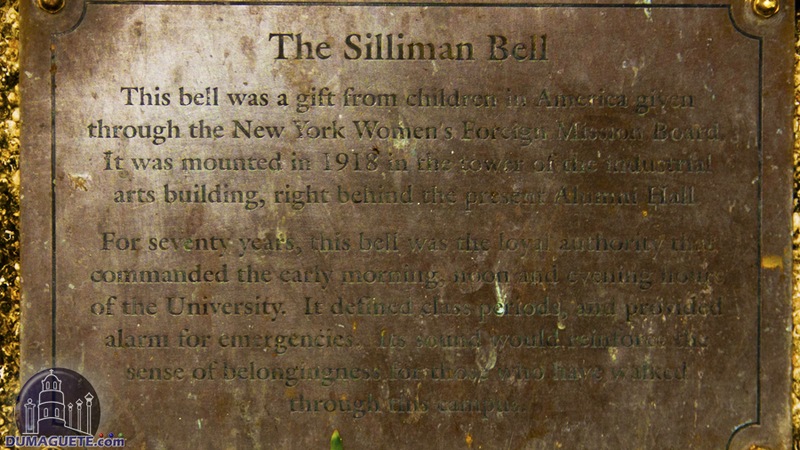 American missionaries founded Silliman University in 1901 as an elementary school for boys. The school flourished and gradually built itself up until it acquired university status in 1938. When World War II came to the Philippines, Japanese troops turned the university into a garrison, forcing faculty and students to evacuate. Some of the evacuees hid equipment and kept up university operations in the mountains of Negros Oriental. American and Filipino forces liberated the university from Japanese occupation in 1945. 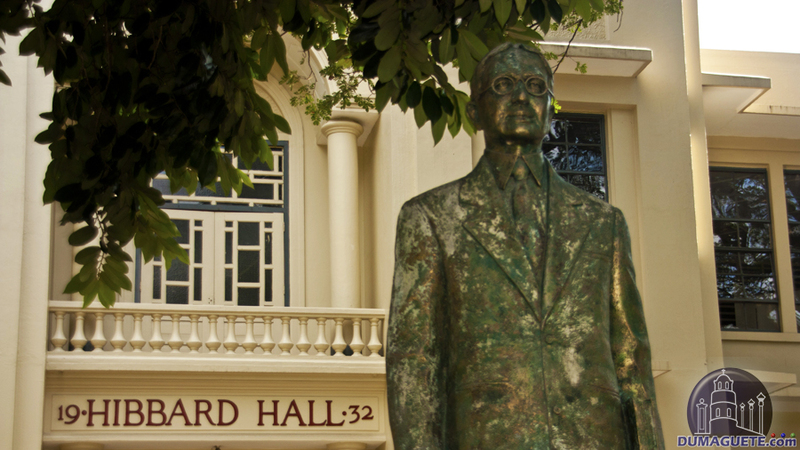 The university went from American to Filipino management soon after World War II when Dr. Ruiz became university president in 1953. 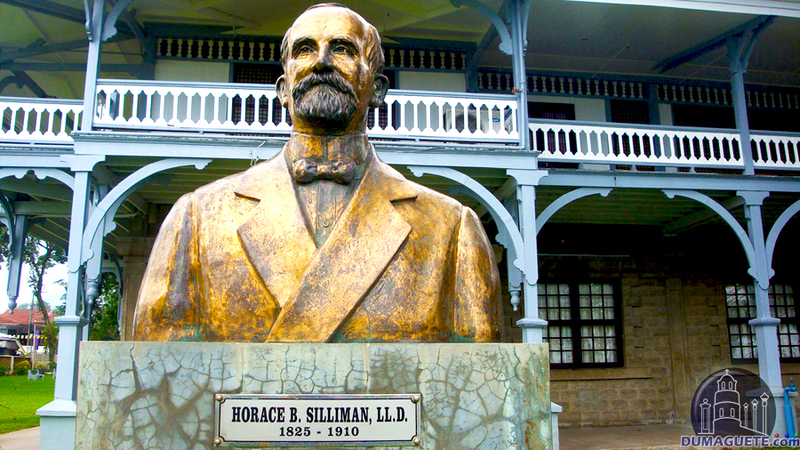 The Silliman University is a place full of history, so it’s fitting that it houses a museum of anthropology. For a minimal fee, visitors can see remnants of ancient Filipino culture. Some of the exhibits date back to 200 B.C. The exhibits include a variety of objects, such as tapestries, ceramics, weapons, and ancient healing techniques, as well as some more recent memorabilia. Sometimes it is possible to get guided tours from students. The museum does close for a few hours midday for lunch, so visitors might want to call ahead or check the hours before arriving. However, if the museum is closed, a walk around Silliman’s campus would also be worthwhile. 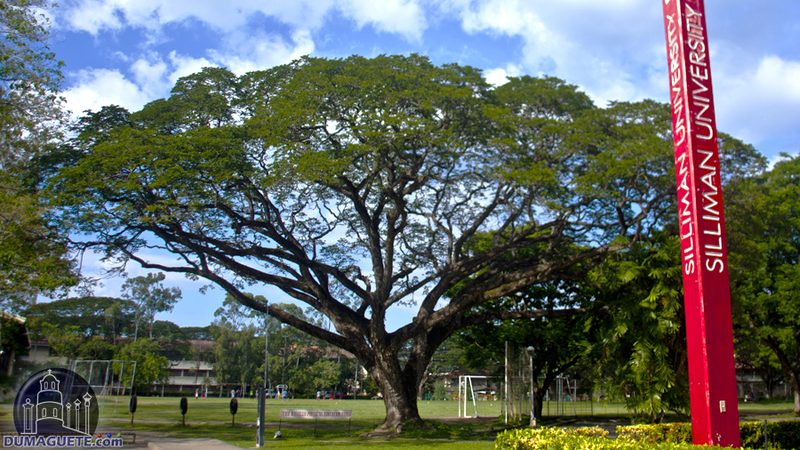 With wide green spaces and large acacia trees over-arching large walkways, Silliman University is a graceful, picturesque place to visit. 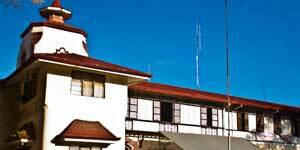 The architecture is American colonial with a Filipino flair, with a few more modern buildings here and there. Students are generally friendly and usually a good source of directions if a foreigner is lost in the area. 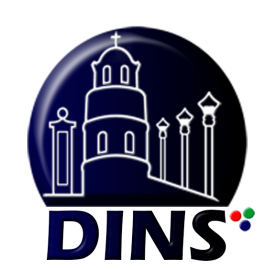 The university campus is situated between the sea and the mountains, and is near several other of Dumaguete’s attractions, like Rizal Boulevard. 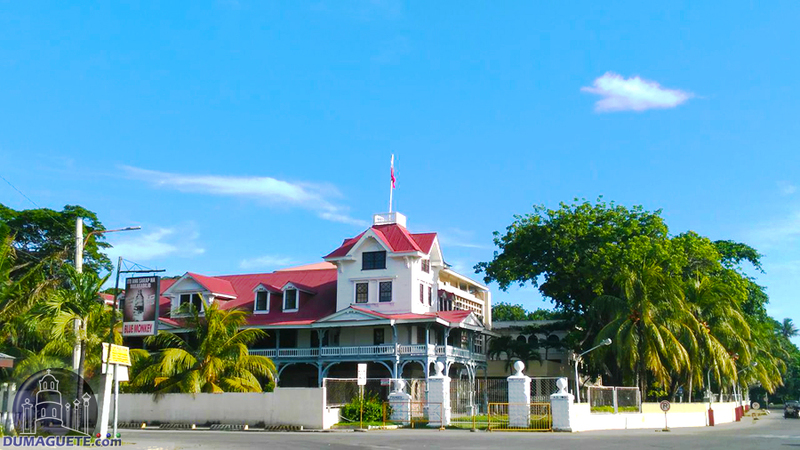 Silliman University is often pictured on postcards or brochures in Dumaguete. 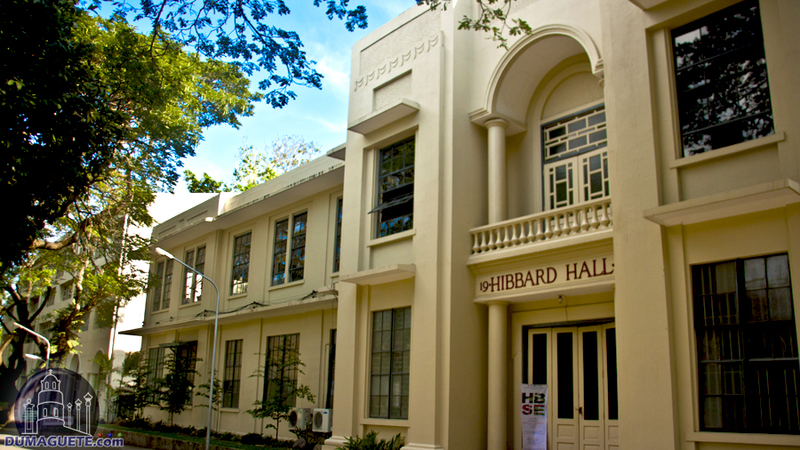 Silliman University, which in 2007 was rated one of the top five universities in the Philippines, has been given national landmark status. 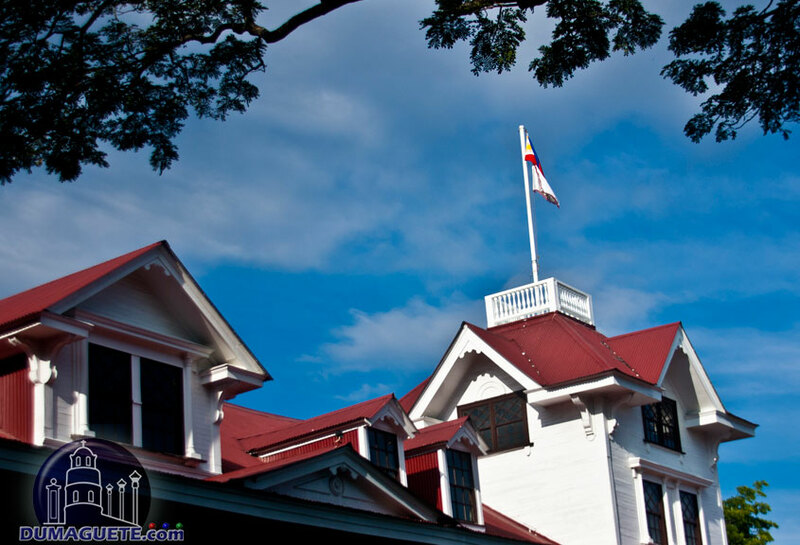 Due to its interesting history, the museum housed on campus, and the lovely campus, Silliman University is not only a place to study for students from all over the world, but a major tourist attraction of Dumaguete.